Well I didn’t update as much as I wanted but I have been out and about over the last few months and been on a workshop for Macro photography. I have a new logo / Watermark for my photos and this has made a big difference to the look of completed images posted. 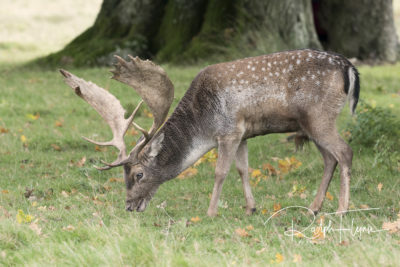 I have included in this blog some images from Petworth Park and the Macro Workshop. Wow October Ends → ← Its Now July!